So it appears I will be attending Fan Expo after all. I made a post earlier this summer about not going, but it appears that they already have me listed as a guest on the site. I hadn’t even got a confirmation e-mail saying I was accepted, but my name is on the website so I am guessing it is only a matter of time until the e-mail comes through. At this point, as much as it bothers me that a certain guest is going to be there, it would be difficult and problematic to ask them to remove me from the show. I am always grateful that they’ll have me and I don’t want to ruin the relationship I have with the show just because I disagree with a certain person being there. If I see that person, I will voice my issues, but I am going to try and concentrate on the positive parts of the show; the guests I want to meet, the fans I hope to greet, and the people that come out to support me. Fan Expo is just too much fun to miss for a fool of a guest that is probably only going to spend an hour at the show. The only reason I am mentioning it was because I deleted the original post from the blog and I didn’t want to appear to be hiding my original comments. This Expo I won’t have as many books with me, so come early! I will be spending the weekend promoting my work and networking, but not so much hard selling. I hope to eventually reach the point where I won’t have to sell books at all at conventions, fans will bring their own copies! 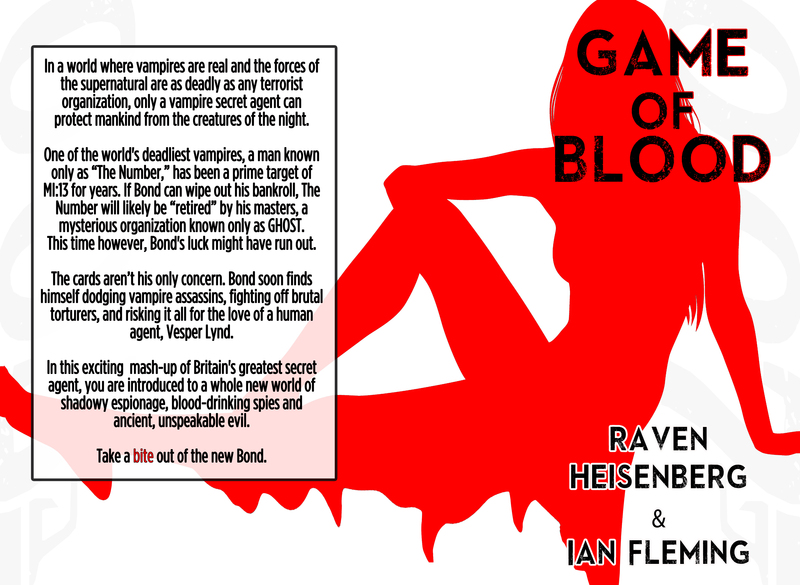 I will have at least a couple of my major novels, White Zombie, The Corrupter, Earth Man and Game of Blood.